“On August 9, 2014, Michael Brown was unjustly shot and killed in Ferguson, M.O by a police officer. 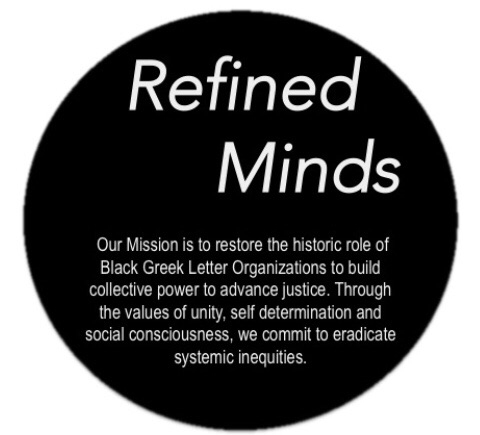 Confused about a course of action for a storyline we know too well, members of Black Greek Letter Organizations decided to join forces. Our aim is to reclaim our communities and advance justice. this was beautifully written. It was right and on time. We have so much power as members of BGLOs and it’s time to unite to use them to improve our communities! I love this movement. Let me know if I can be of any help!